Termimesh Townsville proudly supplies termite control systems for new home and commercial construction. The Termimesh System is our proven stainless steel and poison-free termite control barrier for any type of new home or building. The Termimesh System has been the preferred termite control method for many of Australia’s leading builders and architects for over 20 years. Only the Termimesh barrier uses superior durable TMA725 stainless steel. Our track record in over 450,000 installations means peace of mind for homeowners and builders. Only Termimesh comes with the reassurance of the unique Pledge 10 year extendable Guarantee. The no dollar limit makes it a market leader and there are no compulsory annual termite inspections for the first 10 years. And, it can be extended. Visit our Pledge Guarantee for more information. 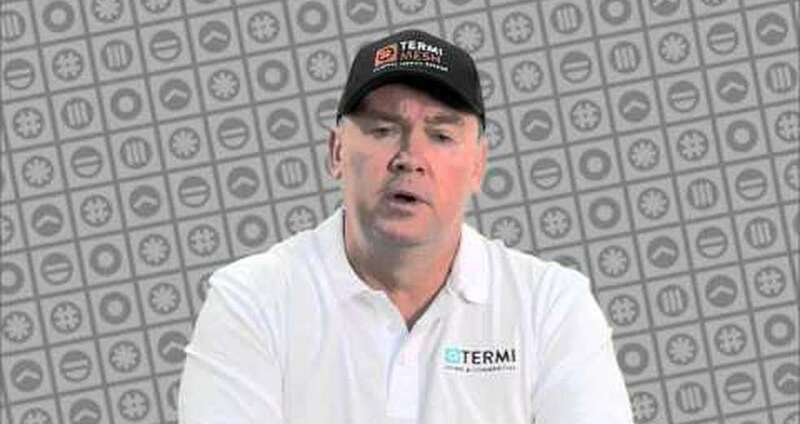 Termimesh Townsville is owned and operated by Chris Fisher. The Townsville centre has been operating for nearly 20 years and has a strong record of working closely with the local building industry. Chris is a registered builder who has lived in the North Queensland area for over 30 years. Chris has extensive hands on experience in the building industry having worked as the Asset Manager for Defence Housing in North Queensland for 6 years. Chris also had several years as General Manager of one of Queensland’s largest building companies. In addition, the centre has 7 qualified Termimesh installers with a total of more than 35 years’ experience. On a personal note, Chris is actively involved in youth development through the Australian Air Force Cadets. Being local and experienced in termite protection for new homes, the centre provides prompt and efficient service in the Townsville, Charters Towers and Mt Isa areas. The Townsville centre is a major sponsor of the QLD MBA Regional Housing Awards.